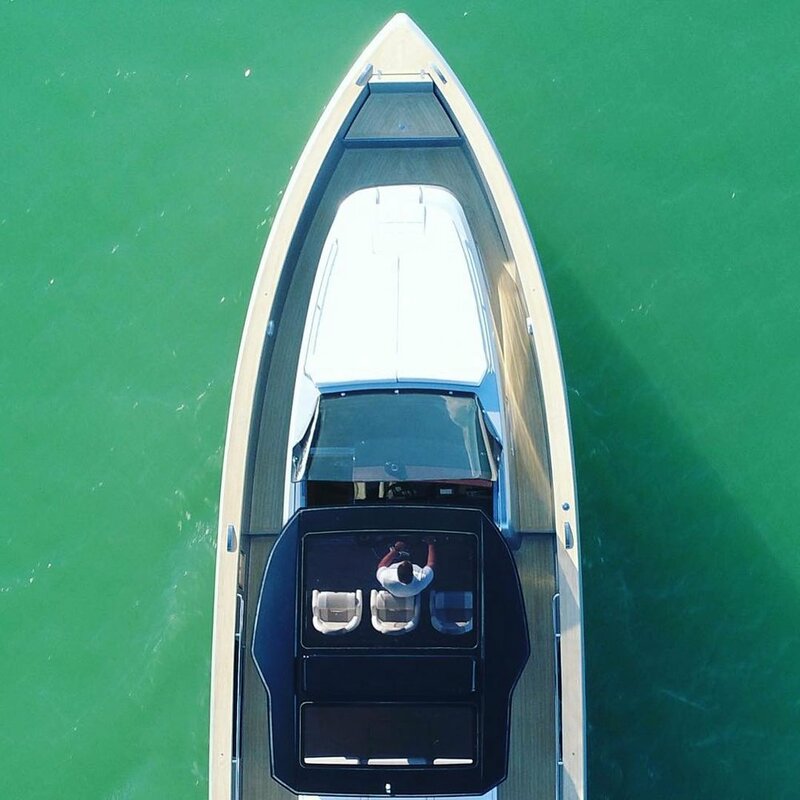 THE PARDO YACHTS brand was created by Cantiere del Pardo in 2016, a shipyard that boasts more than 40 years of experience, having built over 4000 yachts. Its passion and success have allowed it not only to invest in innovation and new technologies, but also to develop new models and dedicate more attention to our clients. PARDO Yacths has been designed for a sophisticated owner who appreciates high quality design, luxurious comfort, and much more. Thanks to careful studies of its hull shape and engineering, the PARDO is noted for outstanding performance and speed. FEEL THE POWER… in MIAMI. 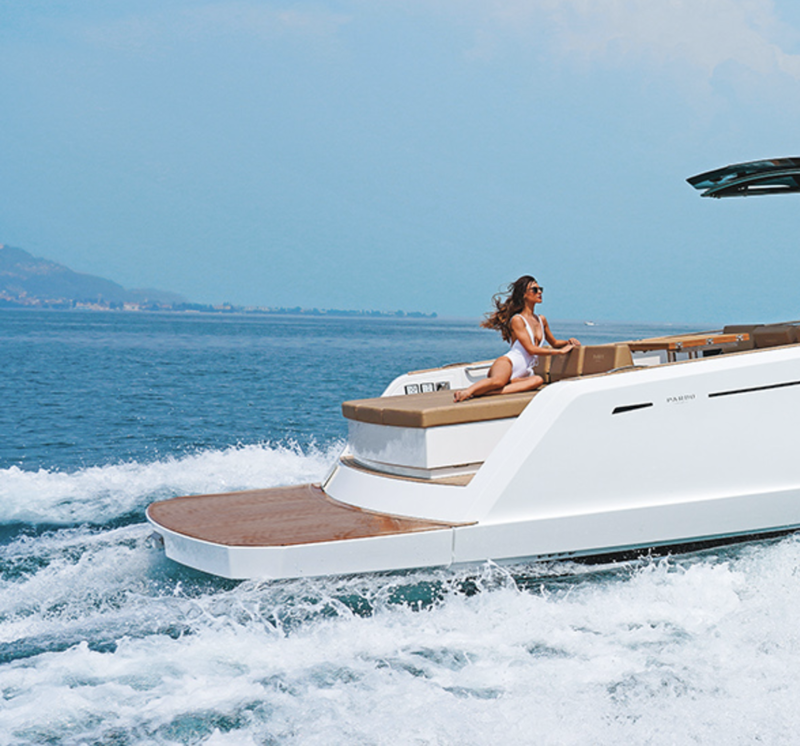 Cutting edge technologies, design, elegance, quality and customization based on experience are PARDO YACHTS’ mantras. As a result of our extensive market analysis, the PARDOis characterized by innovative features, the best technical solutions and performance, as well as comfort and luxury, both inside and out. A true icon in the yachting world. a careful choice of wood veneers and meticulous workmanship. for inquiries in FLORIDA, méxico & the caribbean.